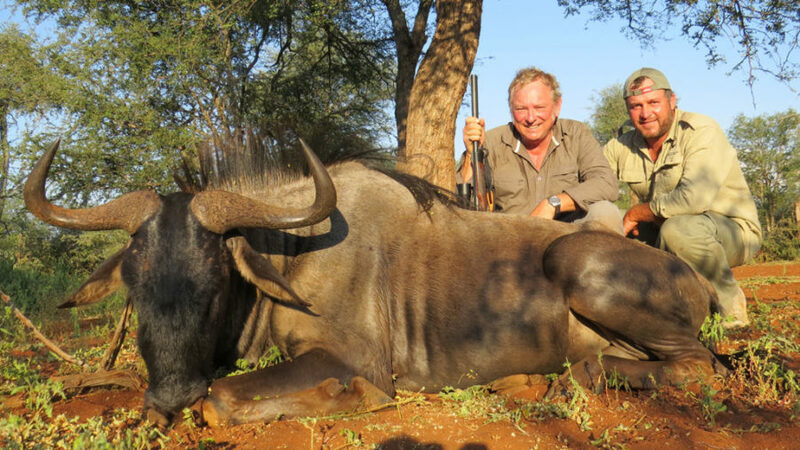 Crimpy’s African Safaris, agents for Huntessential, ensures you experience a unforgettable hunting safari in South Africa and Botswana with Crimpy’s hosted Safari, hunting quality plains game trophies. 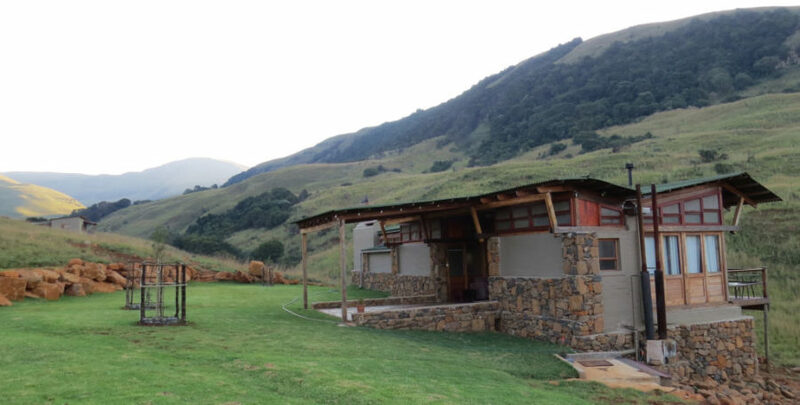 The property is 14,500 hectares in extent, with thousands of valleys filled with natural bush and vegetation, including rare species of trees like the yellow wood. The property has 32 huntable species of animals, and with its 16 trout filled lakes, provides a diversity of amenities for the outdoor person. Our unique setting has also allowed us to create an interesting hunting experience by constructing six individual very well positioned hunting cabins that are scattered over the entire property, which are all inter connected to create a mountain type hunting experience, whilst hunting for illusive species like the nyala and bushbuck, but can evenly run into a big buffalo bull wading in one of the many springs on the property. Tuli is a 14,000 hectares area in south east Botswana that borders the Limpopo River. The area is large tree bush veldt environment and famous for very typical bush veldt hunts and animals like, warthog, impala, kudu, waterbuck, blue wildebeest, and leopard.The area was also well known for its natural occurrence of sable, which the last one according to records found was hunted in 1998. However, Hunt Essentials has reintroduced these animals and is now offering hunts on these magnificent creatures. Experience a classic African Safari, staying in a beautiful tented ‘ bush’ camp, well placed on a natural pan filled with hundreds of indigenous trees. The camp is classic safari and furnished to the level of bush elegance. 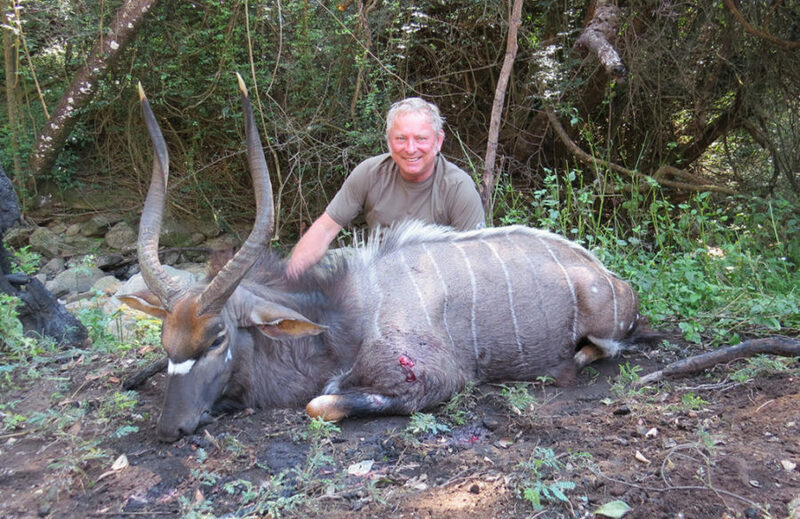 We also help individuals or groups of mates tailor hunts to suit, and offer other destinations scubas Zimbabwe, Uganda, Mozambique or Namibia. Each of our destinations offers something completely different.They straddle southern Africa from the Atlantic to the Indian Oceans and many places in between.From the arid scrub land of the Kalahari to the spectacular mountains and cool trout streams of South Africa to the exotic tropical beaches of Angola and Mozambique. You can choose the experience that suits you. And you can keep coming back for more.